Siemens SITRANS F M MAG 1100 F sensor is ideal for food, beverage and pharmaceutical applications. The sensor allows hygienic and adaptable connection between two processes. The 3A-certified and EHEDG-approved device complies with all sanitary requirements. 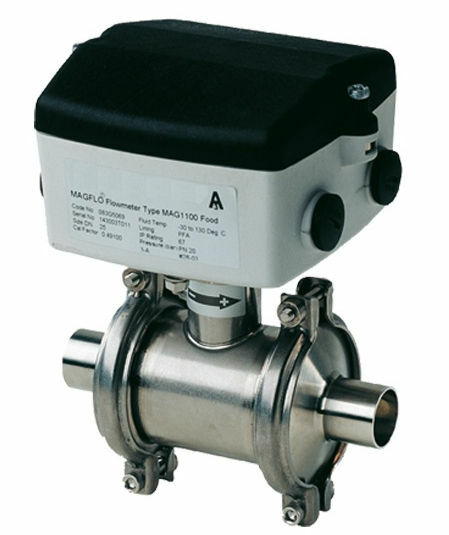 When combined with one of the suitable MAG transmitters, it provides a complete flowmeter.